Daddy and I took a short fishing trip to the bottom of Spring creek on Lake Seminole last Saturday. We didn’t catch very many fish but there’s so much to see on the lake it didn’t matter. 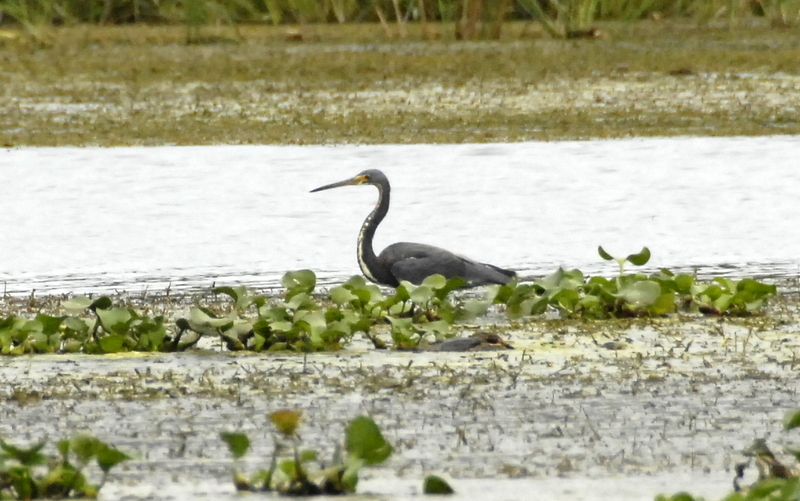 One of the many birds we saw was a Tricolored heron. I took the photos of it below and I didn’t realize there was an alligator in the shots until just now. He was just swimming by as you can see in the second photo. 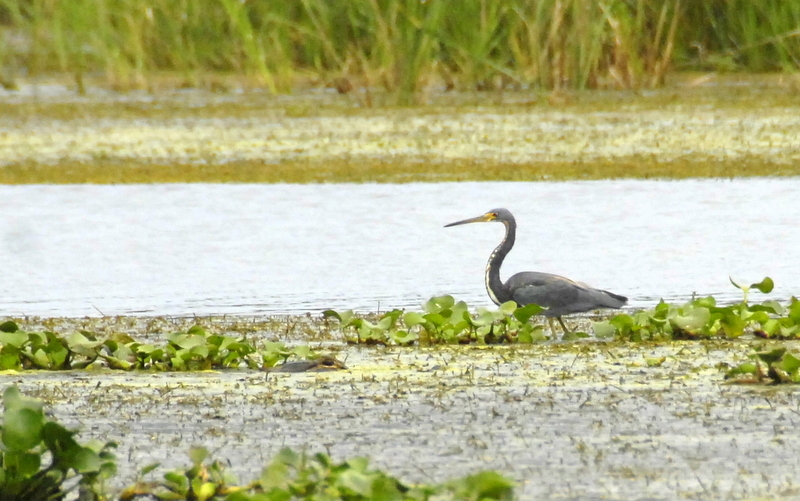 It’s a medium-sized, slender heron of the southeastern United States, the Tricolored Heron was formerly known as the Louisiana Heron. 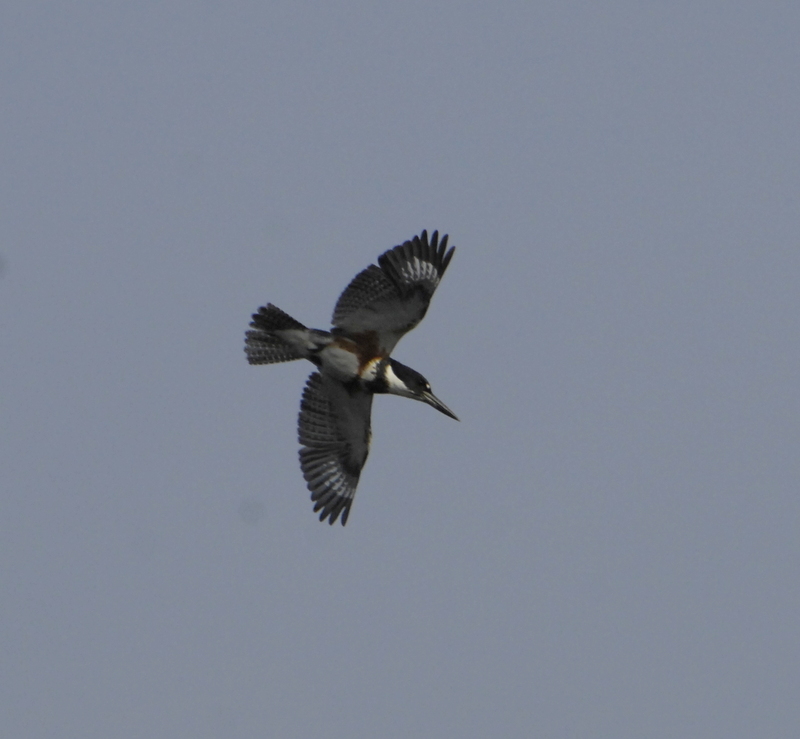 Here’s a link to more info about the heron from Cornell University. 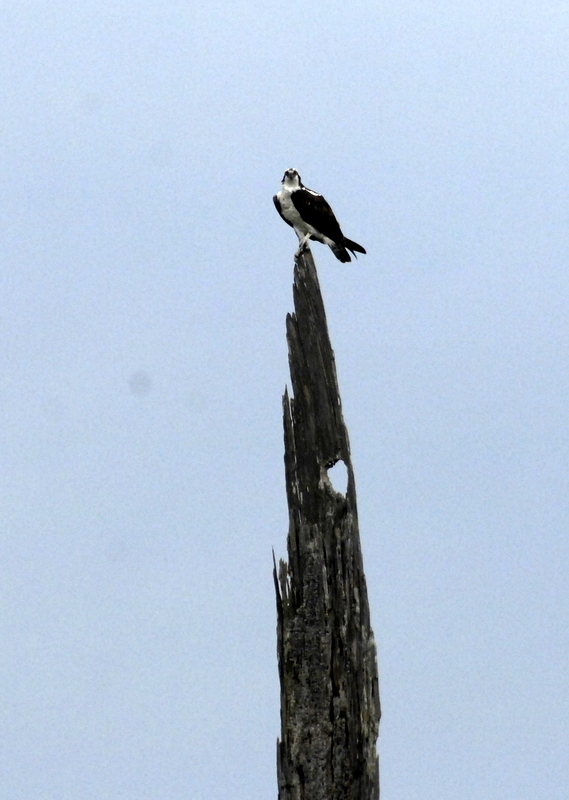 This Osprey, aka fishhawk, was watching us closely. I’m always amazed at the size of the Kingfisher’s head. 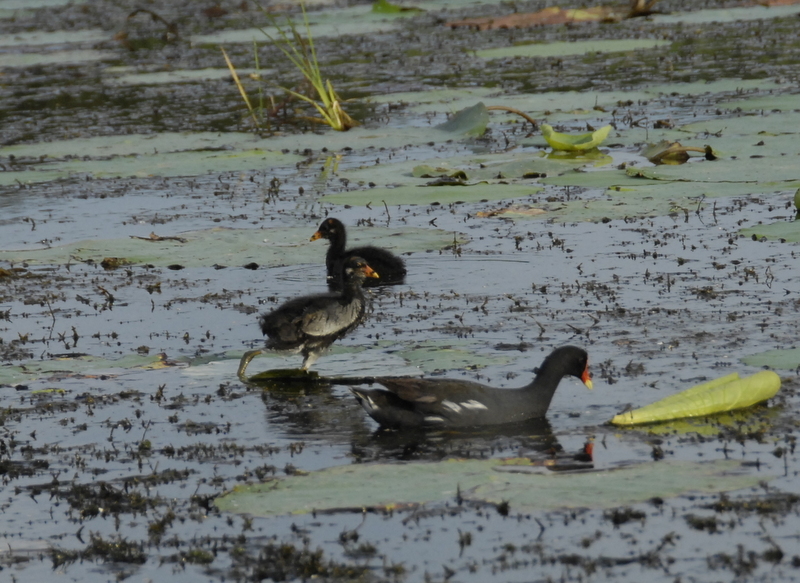 Also the Moorhens were busy and the young one is showing how they can walk on lily pads. 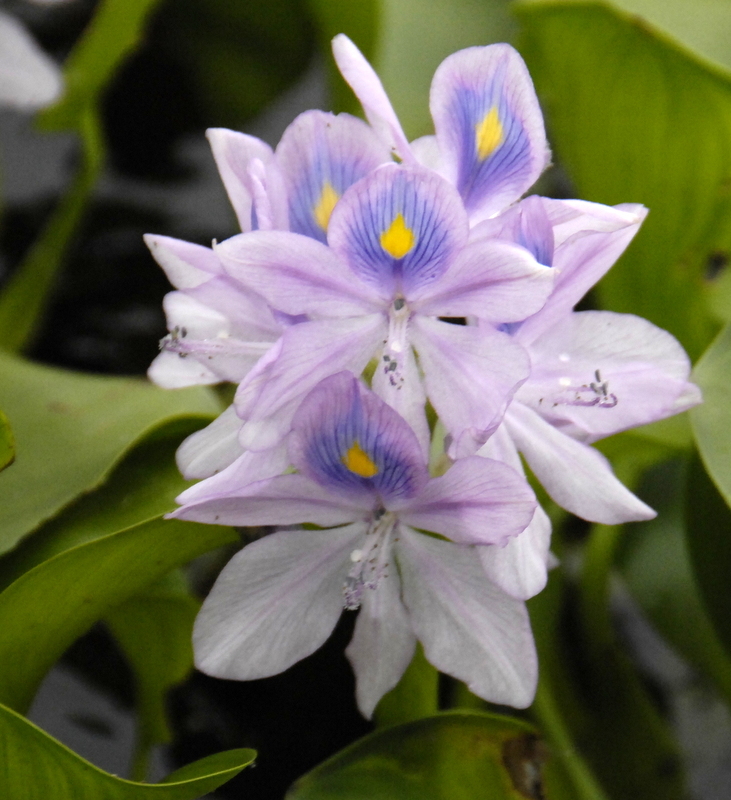 The Water Hyacinth is pretty invasive but pretty up close. The Florida Center for Aquatic and Invasive plants says it came into that state in 1884. Here’s a link to more information. 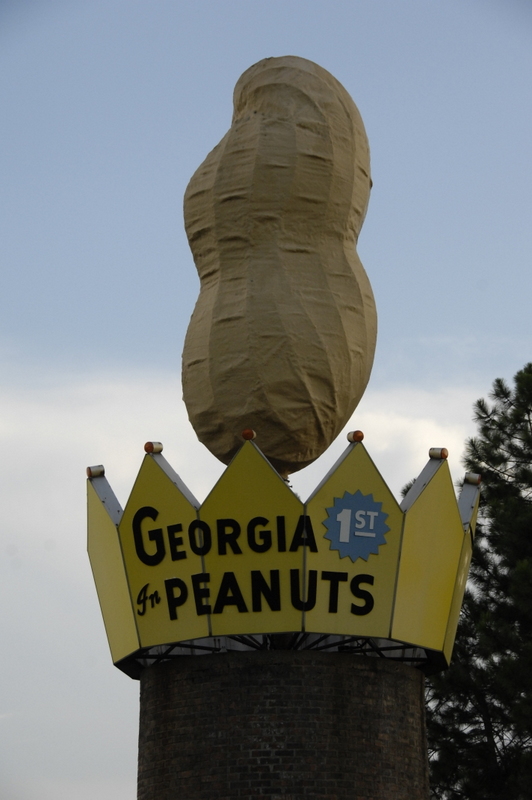 The peanut monument in Ashburn Georgia was pictured in last week’s edition. It was erected in 1975. 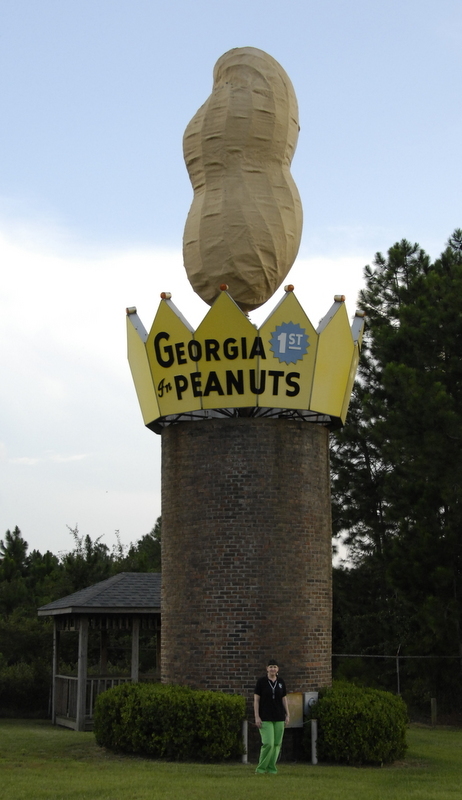 It’s right on interstate 75 , so it is a good advertisement for peanuts and helps to let folks know that south Georgia is peanut country. Scott Utley, County Agent in Turner county where the monument resides, answered this question right away. This week I have another question for you. 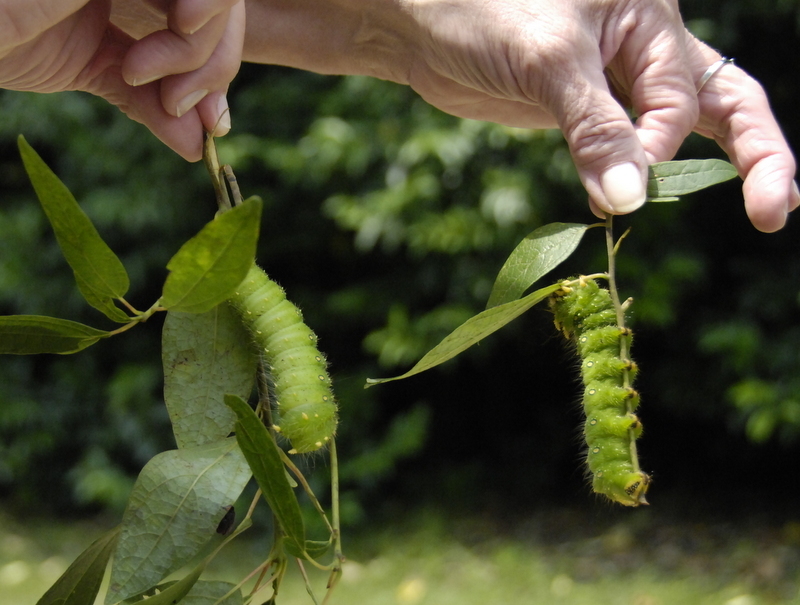 I had several of these lovely caterpillars brought into me for identification. 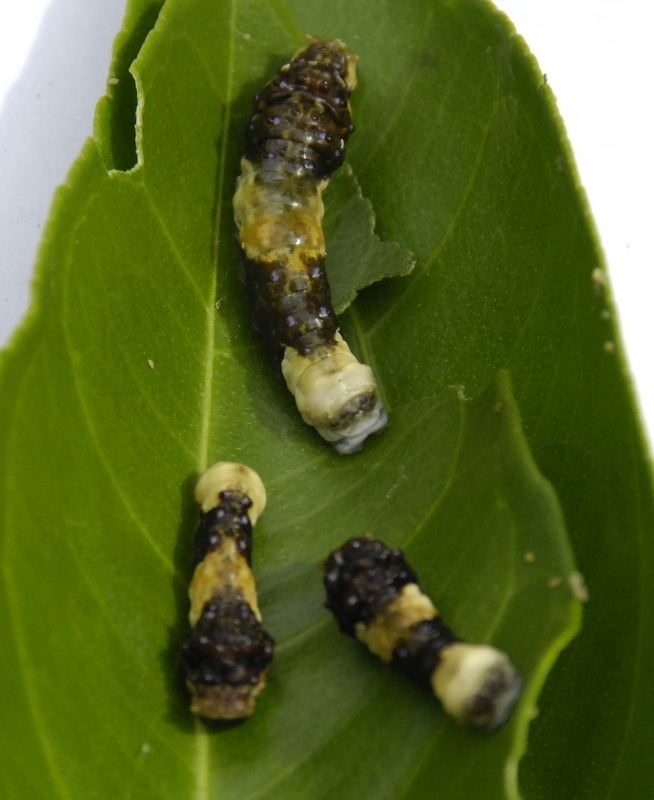 They were feeding on citrus tree leaves. Can you tell me what it is and what it changes into? Tropical Spiderwort is a real problem after corn harvest. See the photos below that show how it grows so well after sunlight gets to the ground. In the second photo if you look close, you can see the roots I dug up that have some underground produced seeds on them. They produce seeds above and underground. Here’s an excerpt from the UGA Weed Science publication concerning Tropical spiderwort that can be accessed at this link. It’s native to tropical Asia and Africa. It has been shown to be an alternate host of the Southern Rootknot nematode. Because tropical spiderwort can germinate and emerge up until frost, growers must implement fallow or postharvest control strategies in an effort to reduce seed production. 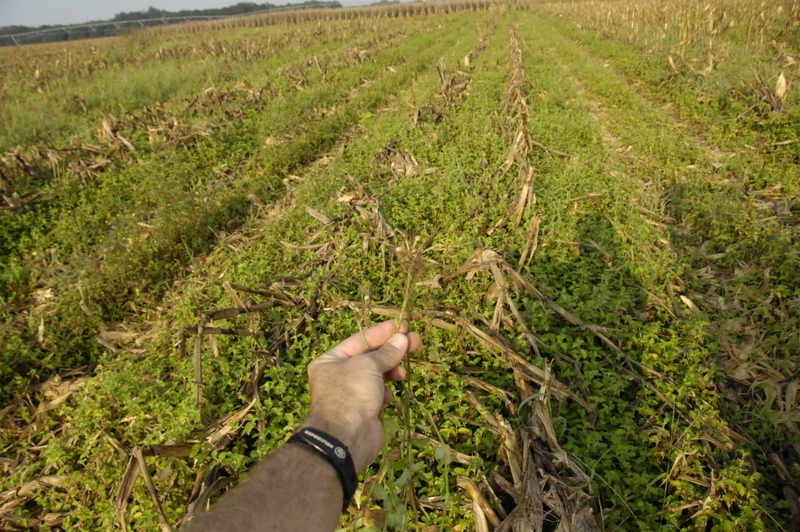 This can be accomplished by using either tillage or herbicides. If fields are tilled, they should be cultivated every 3-4 weeks while tropical spiderwort is emerging. 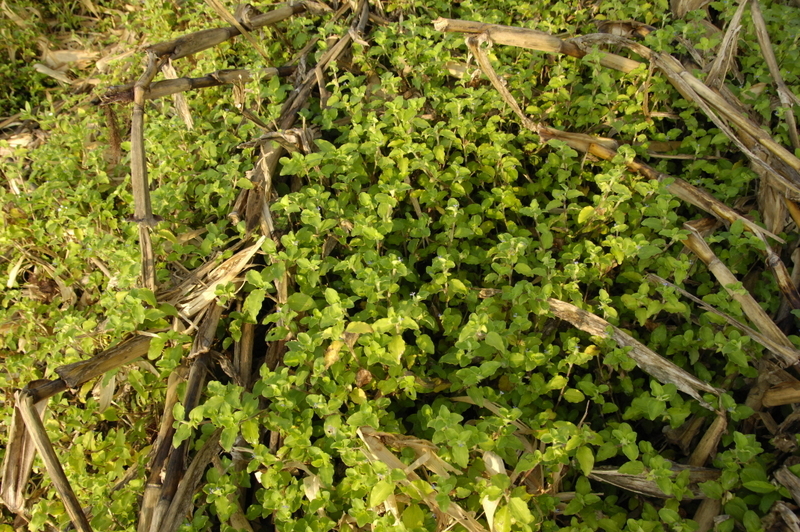 In order for post-harvest/fallow herbicide treatments to be effective, they must be applied after the plants have recovered from any damage caused by harvesting equipment, when they are actively regrowing, and hopefully less than 6 inches in height. Tropical spiderwort will be killed by the first frost. Last week I had a giant caterpillar that had been brought into my office and it was an Imperial Moth Caterpillar. Here’s another photo of the hungry caterpillars. Here’s a photo I found that shows what the moth will look like. This week I have a question for you. What is this and where is it located? My lovely wife is posing in this photo we took 2 weeks ago. 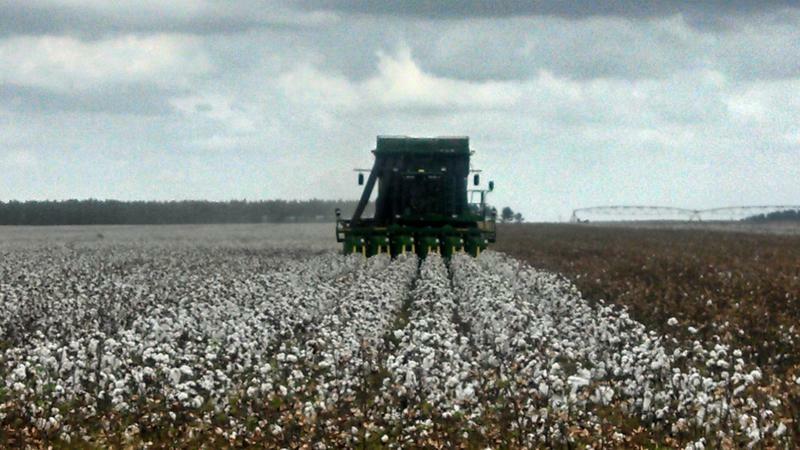 Crop Consultant Mark Mitchell reported that there is some cotton being picked in Decatur county and he sent me a photo to prove it. Very little cotton has even been defoliated as of yet but we should start knocking the leaves off of more soon. 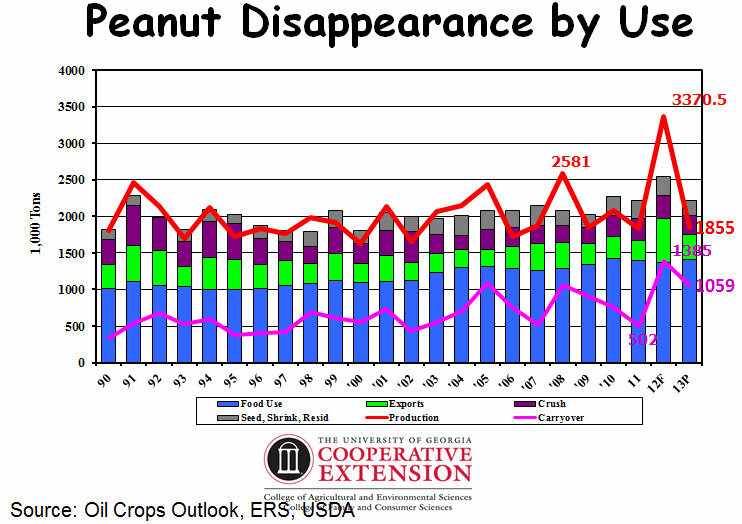 We don’t need to get into too big of a hurry if peanut harvest would keep us from picking the cotton in a timely manner after defoliating it. I took a few photos of a very early planted field that has been defoliated in Seminole county and will soon be harvested. 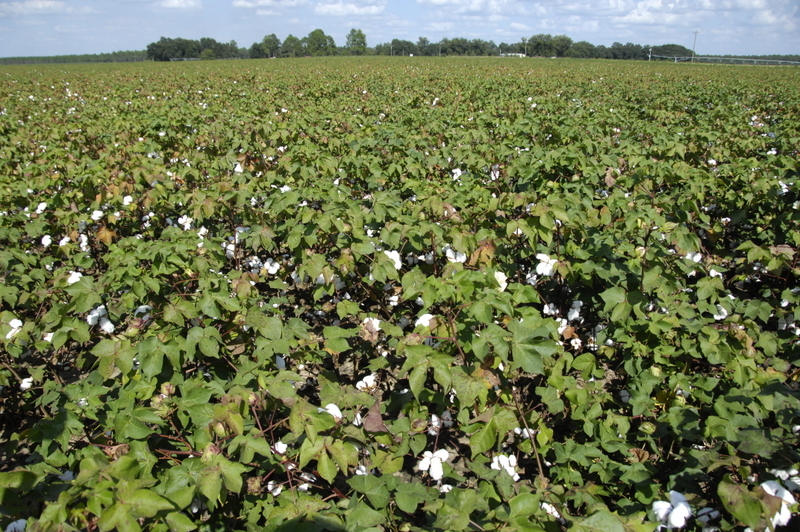 Most of the oldest cotton looks more like this below which needs another week or so before defoliation. 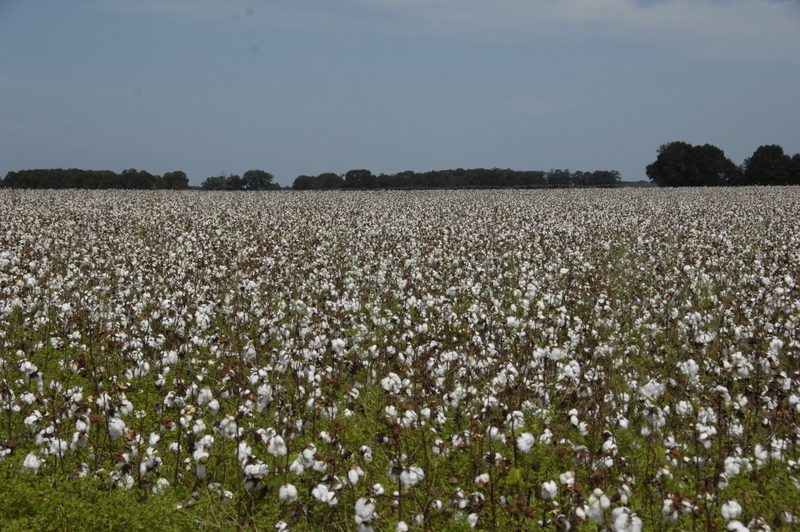 Timing of Defoliation is critical to insure optimum yield and fiber quality. 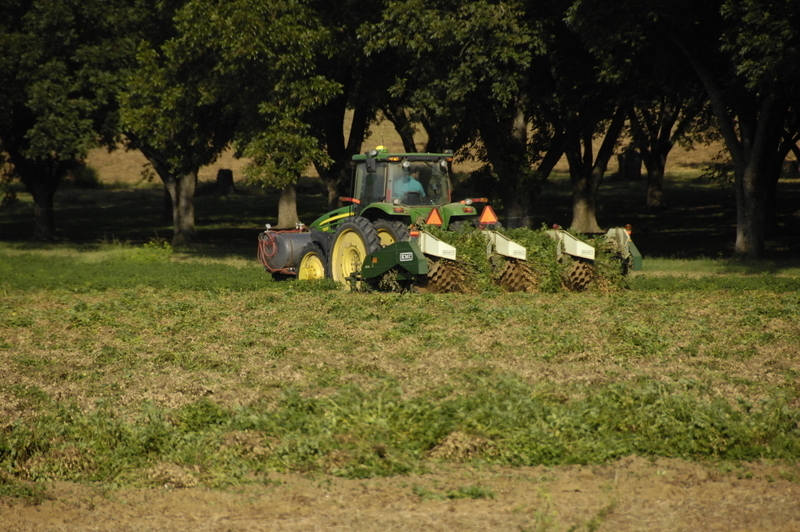 Several factors can be used to determine the proper time for harvest aid application. The first is the traditional method of counting open and unopen bolls. 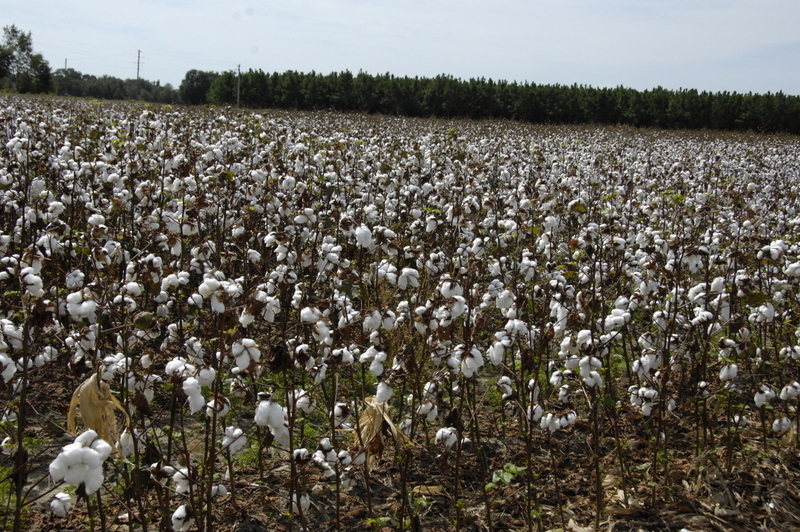 Defoliation should proceed when least 60 to 75 percent of bolls are open. This method focuses primarily on the “open” portion of the bolls while ignoring the “unopen” portion, which is also important. A second indicator involves slicing bolls with a sharp knife. 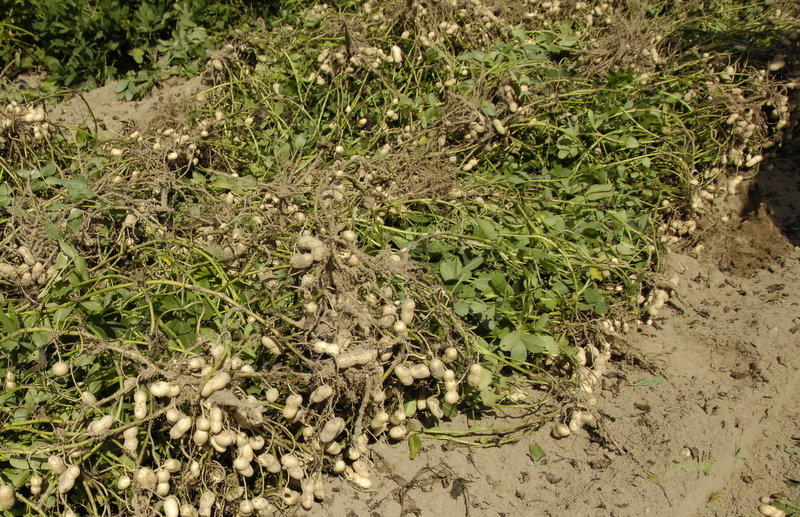 Bolls are considered mature–and ready for harvest aid applications–when bolls cannot be sliced without “stringing” the lint. 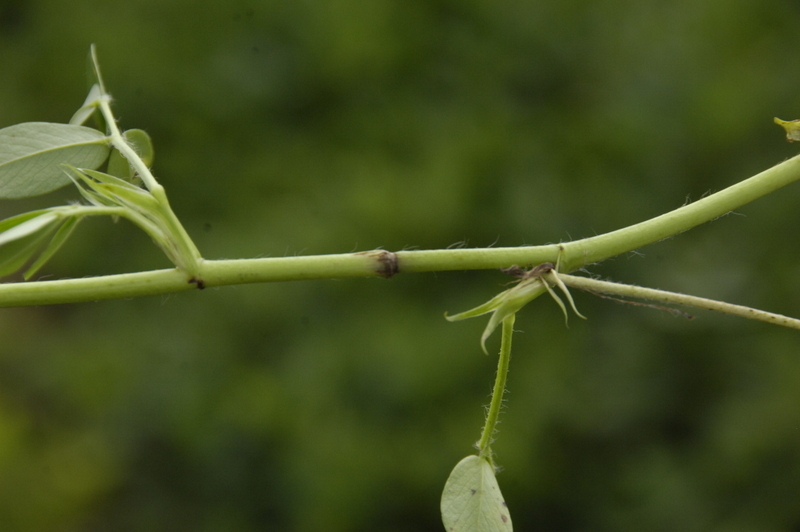 In addition, bolls are mature when the seed embryo contains only tiny folded leaves (no “jelly” within the developing seed) and the seedcoat begins to turn yellow or tan. A final method utilized to determine crop maturity is counting nodes above cracked boll (NACB). 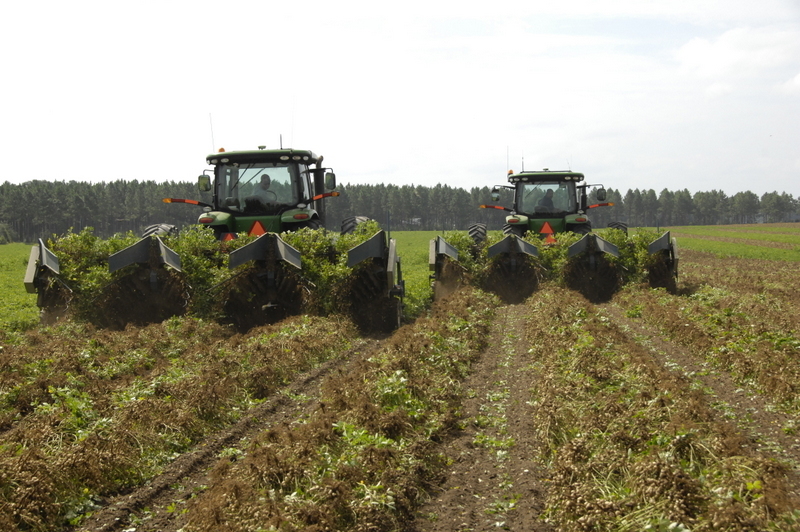 NACB is determined by counting the number of nodes separating the uppermost first position cracked boll and the uppermost first position boll that is expected to be harvested. Once the NACB has reached 4 it is generally safe to apply harvest aids. In some cases, when plant populations are low, a NACB of 3 maybe more appropriate. Growers should understand that each method of determining defoliation timing considers different plant characteristics, therefore the use of a combination of these methods would more accurately depict maturity of plants and provide a better indication for optimal defoliation timing. 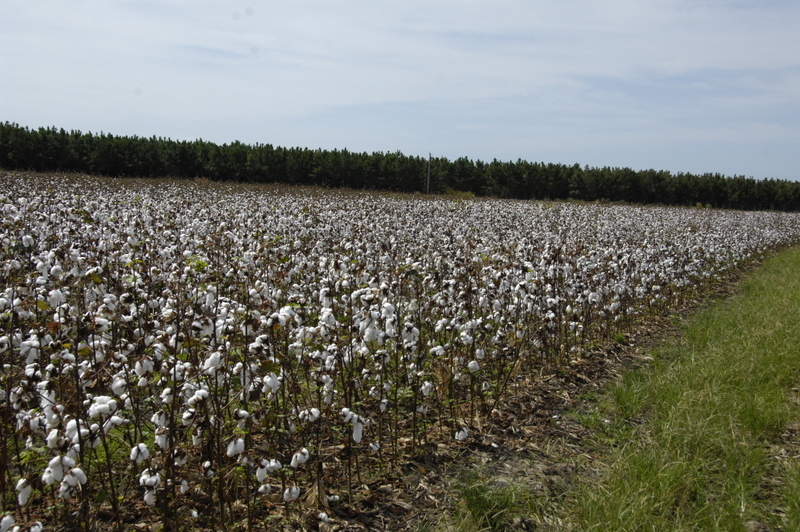 Here’s a link to the UGA Defoliation Guide. Scroll down to page 39. 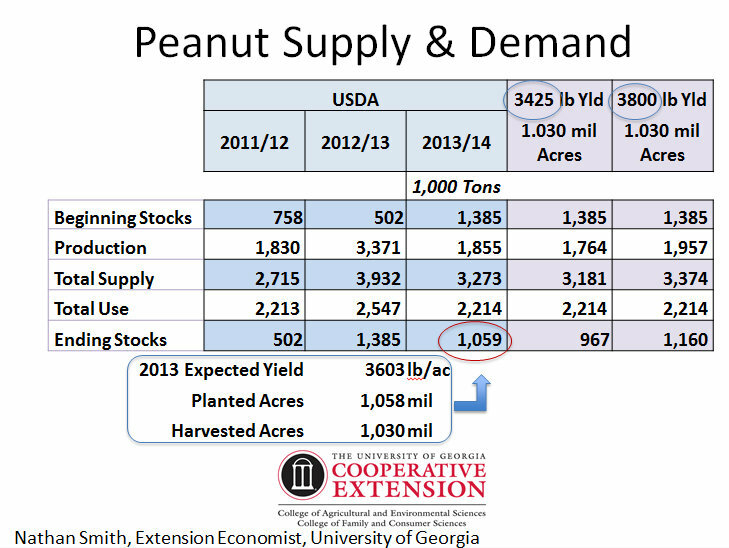 Peanut digging is going on in Georgia, but not in a real big way yet. A few more days and we will be in full swing. However, some very early planted fields have been dug and picked. Early reports from these fields are of good grades, 73 to 76. Also, it looks like the yields from these first fields are good with reports from several fields going over 6000 pounds per acre, of course there have been some other fields that have not done as well, too. 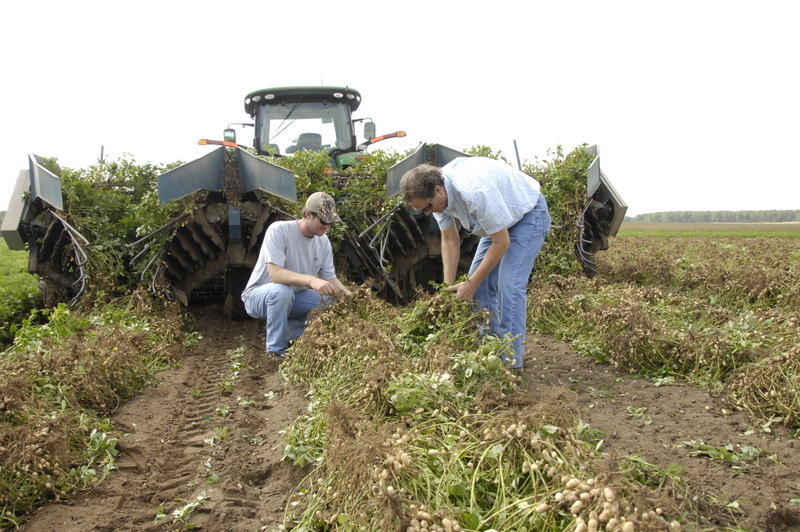 Here’s Judson Hornsby, Nicholas Smith and Will Hornsby checking the peanuts behind the plow. This whole field is flipped over now and will have a picker in them in a few days. Here below are Glen and Parker Heard near Brinson with some good looking Ga 06G’s. We are still concerned about the overall yield due to the different rain patterns on the majority of the crop which was planted later. Also we know we will have a much reduced yield in the wet spots which constitute 10 percent or so. Some growers are talking about some whole fields that are in low areas that may have a reduced yield. 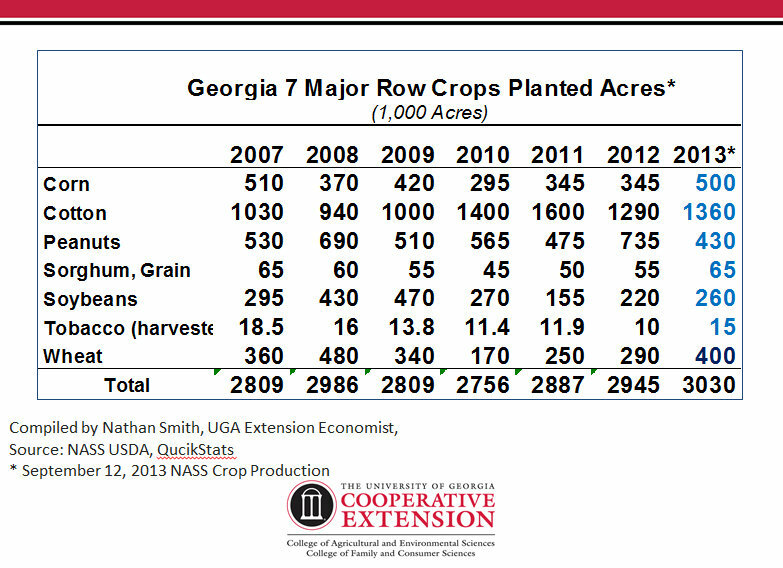 We are optimistic however about the yield and grades at this point in time in the southeast US. 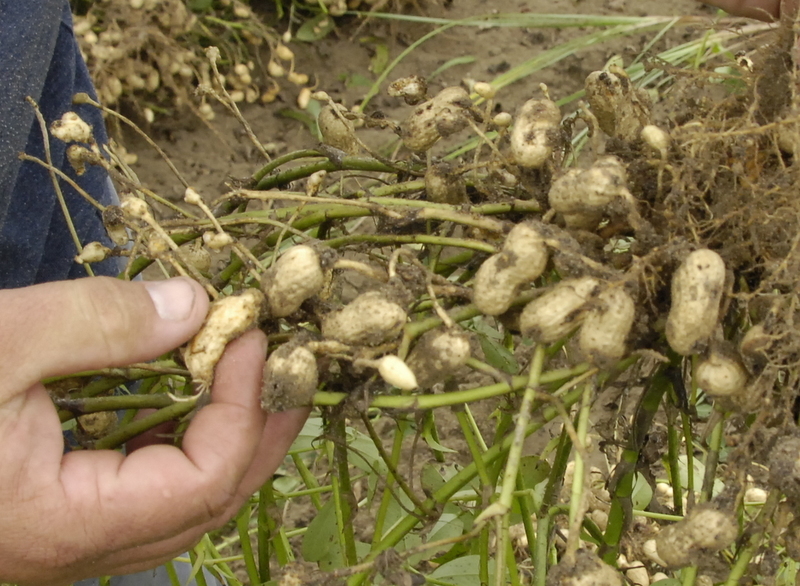 Most fields have good vine and plant health but some problems with the peanut vines are seen now in a few fields. Upon investigation, we find some significant leaf burn in many fields due to spray mixes of fungicides and insecticides that have burned the leaves. The foliage seems more tender and susceptible to the burn probably to the excessive rainfall and cloudy days. We are also seeing leaf diseases causing some defoliation. These include early and late leafspot and peanut rust. 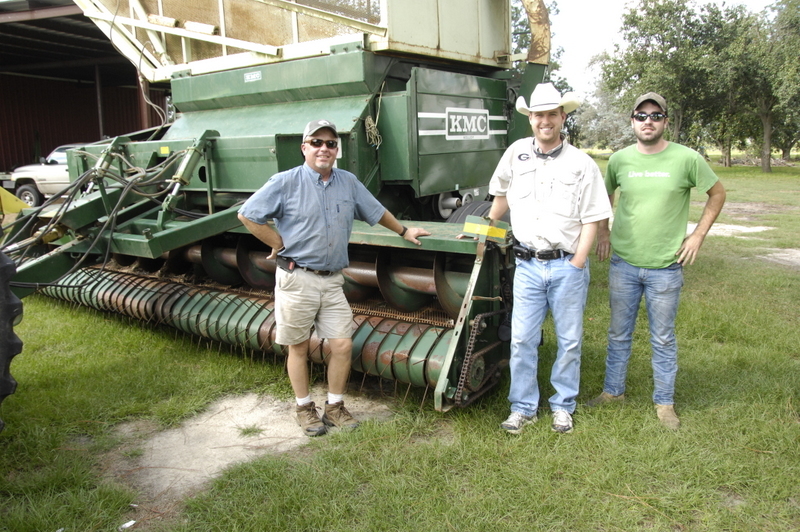 Randy Hill, Andrew Sawyer and Austin Mathews are checking out the 6 row peanut picker that will be put to use in a few days. 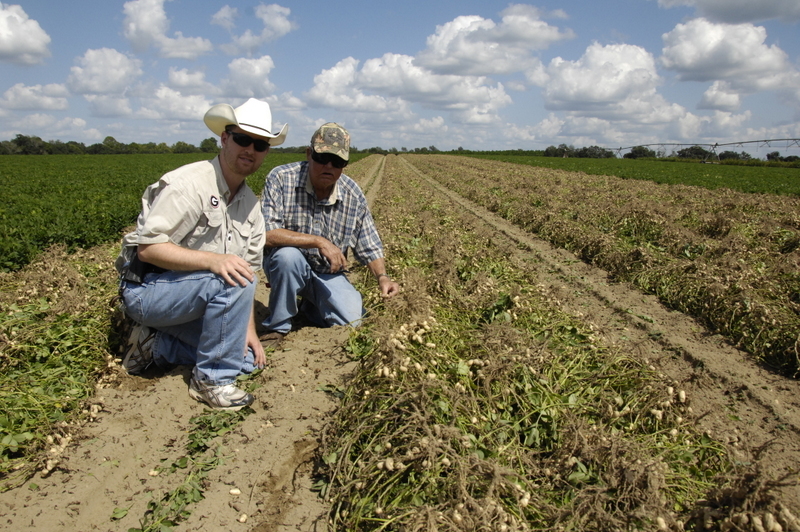 J. W Warriner and Andrew Sawyer, Thomas County Agent, are looking at these Tifguard Variety peanuts that are nematode resistant they have very pretty vines as well. Stems are a little weaker on them, according to Mr. J.W. Another culprit causing some plants to go down is increased tomato spotted wilt virus, which has been worse this year than in the previous several years but it’s not at extreme levels as we have seen in the past. There’s some white mold as well. 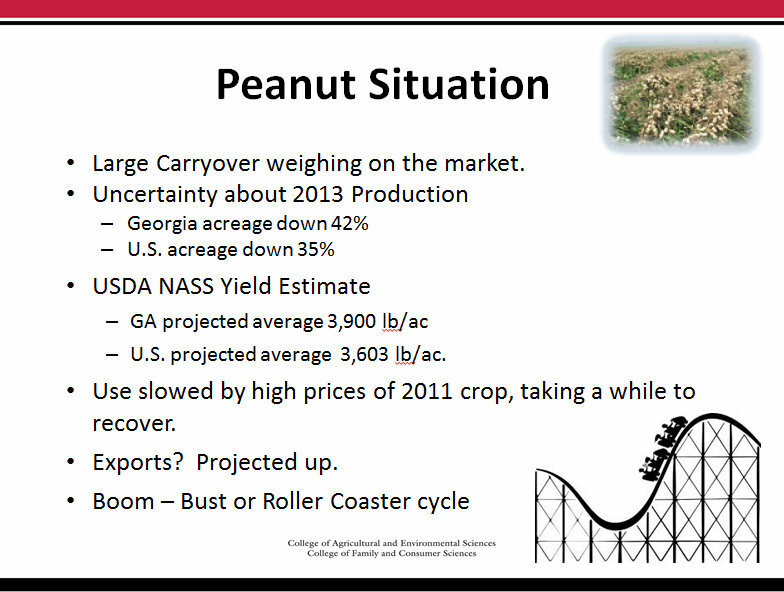 Dr. Nathan Smith, UGA Extension Ag Economist, gives us some interesting peanut marketing information in the slides below. 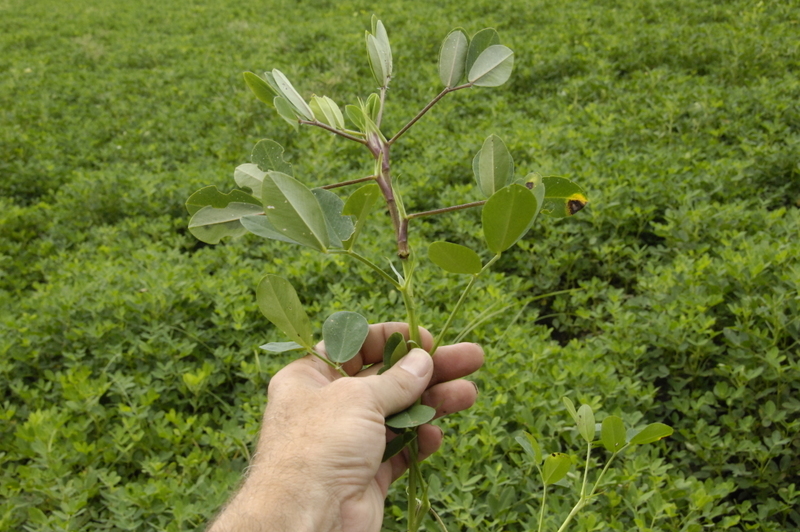 I’ve been seeing the results of Three cornered alfalfa hoppers (TCAH) in our peanut fields. 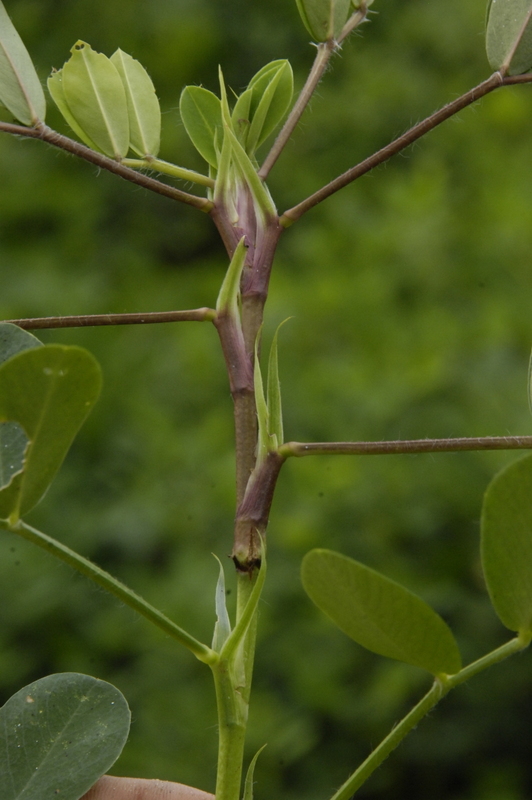 They girdle the stems by feeding in a circle around it. This apparently keeps the photosynthetic sugars being produced in the leaves from moving down to the rest of the plant. These sugars accumulate and cause the reddish purple coloring, or anthocyanins. It’s great when the President comes to town and the president of the flagship university of the state came through Donalsonville last week as a part of a whirlwind tour of agriculture in Georgia. University of Georgia President Jere Morehead met with us at American Peanut Growers Group (APGG) and we talked about the importance of agriculture in Decatur and Seminole Counties. Terry Shamblin gave an overview of what goes on at APGG ( http://www.apgg.com/ ) and we toured the shelling plant. 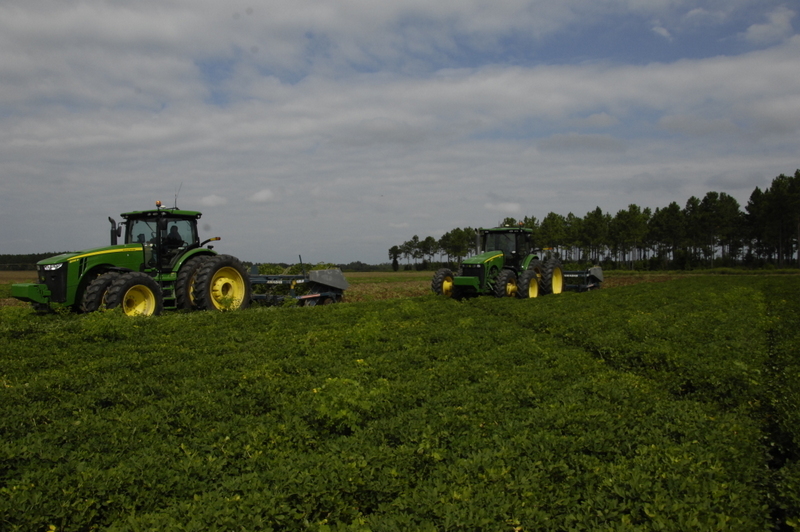 They had stopped on the way to Donalsonville to watch peanuts being dug in Brinson. Agribusnessmen Tommy and Hugh Dollar and Todd Massey were instrumental in planning and implementing this deep southwest Georgia part of the tour. 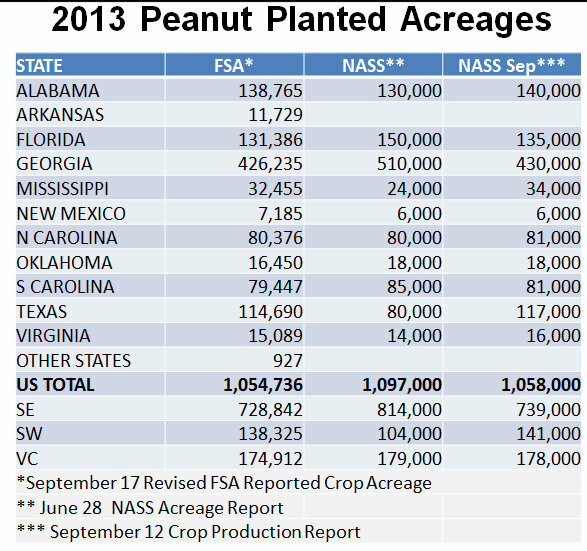 Here Terry Shamblin of APGG explains what happens with peanuts in the farmer owned plant and where they go afterwards. From left to right after Terry are Tommy Dollar, Agriculture Commissioner Gary Black, Dean Scott Angle, President Morehead, Rep. Terry England and Rep. Darlene Taylor. University of Georgia President Jere Morehead assumed his presidential post on July 1. Long before, however, President Morehead expressed a desire to learn more about agriculture, the state’s No. 1 industry. Last Wednesday and Thursday, he was immersed into the agricultural world, thanks to a guided tour by Georgia Agricultural Commissioner Gary Black and UGA College of Agricultural and Environmental Sciences Dean and Director Scott Angle. The group was joined by state representatives Terry England, chairman of the House of Representatives Appropriations Committee, and Tom McCall, chairman of the House of Representatives Agriculture and Consumer Affairs Committee, and Representative Darlene Taylor From Thomasville. Also joining a portion of the two-day tour were Georgia Senators John Wilkinson and Jack Hill. Wilkinson is chairman of Agriculture and Consumer Affairs, while Hill serves as chairman of Appropriations. 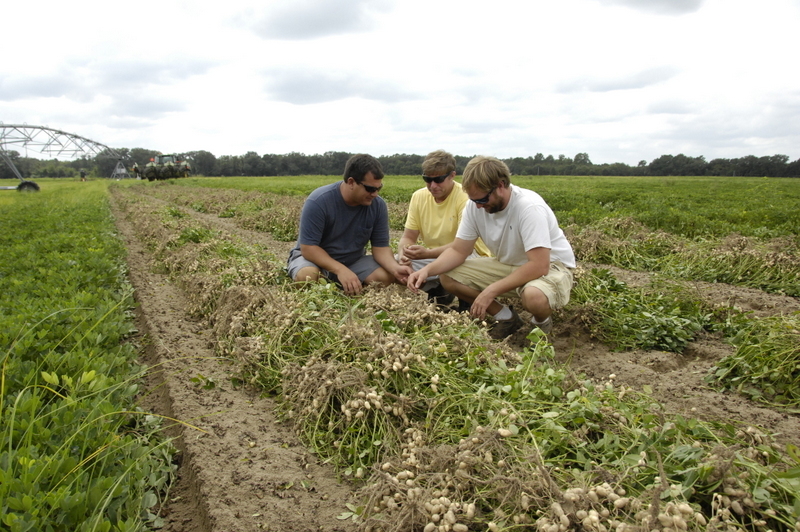 The agriculture contingent visited farms and UGA CAES research facilities and talked with farmers and Ag consultants across the state. It was an educational two-day trip down agricultural lane. During the two-day tour, President Morehead made stops at the UGA Vidalia Onion and Vegetable Research Center in Lyons, Lewis Taylor Farms in Tifton, Sunbelt Expo in Moultrie, Southeastern Minerals in Bainbridge, the UGA’s Bull Test Station in Rome, Mercier Orchards in Blue Ridge and Field Farms in Cornelia. 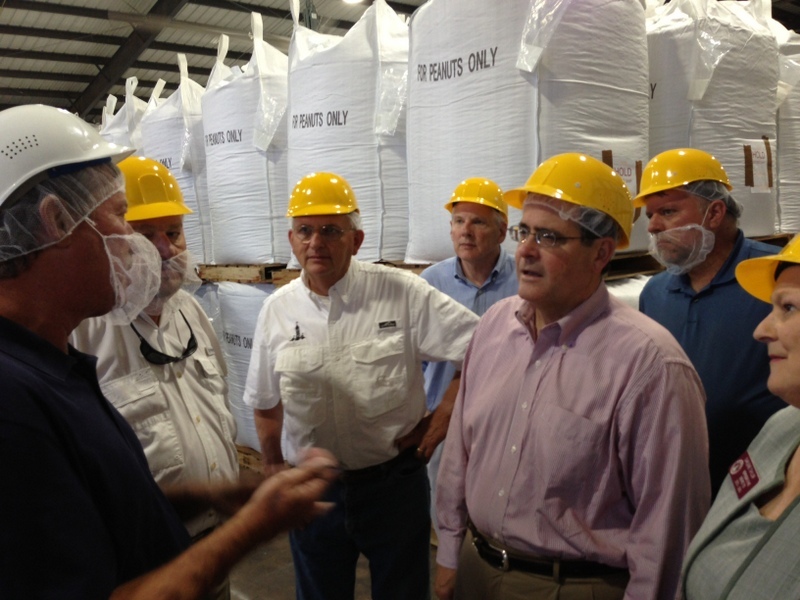 Through the tour, the new president learned about peanut, cotton, beef, poultry, fruit and vegetable production in Georgia and challenges Ag operations face like labor and limited water use. 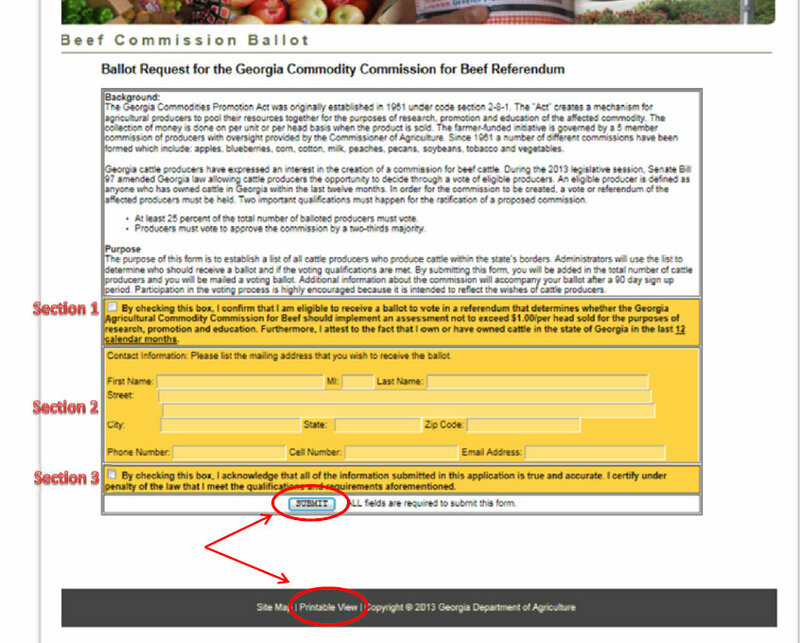 “Georgia has a unique position with our climate, water, land, people, research capabilities, market and transportation system that agriculture should be a part of the mainstream economic development strategy in this state,” Black said. “We’re the local bread-basket for the whole east coast. The American consumers want their products produced locally. They want to be engaged with good, strong family farms. We’re trying to make that connection between the importance of the university system, with its research and Cooperative Extension. We’ve got people who we are employing that are offering advice that farmers like Bill Brim are relying on, and that advice has multi-billion dollar economic consequences. At the Vidalia onion center, onion growers like Chris Hopkins told the president how the university and the center benefit their industry directly. “You can mimic growing onions in other parts of the state, but you can’t put a price on real time research data that’s conducted at your back door,” he said. Hopkins, who holds a bachelor’s and a master’s degree from the UGA CAES, farms land that adjoins the research center property. A big reason for that economic success has been the research and improvements made by UGA scientists, like Stanley Culpepper in his study of palmer amaranth, and John Beasley and Glen Harris, crop agronomists who contributed in a study about the potential use of unmanned aerial vehicles. The trio discussed their research during the tour’s stop at the Sunbelt Expo in Moultrie on Wednesday afternoon. “This is the most important industry in the state of Georgia,” President Morehead said. “The University of Georgia has always been supportive of the state of Georgia, so I thought it was very important that I get out across the state and do this farm tour. In the UGA 2011 Farm Gate Value Report reports agriculture commodities around the state generated more than $12 billion in farm gate value. 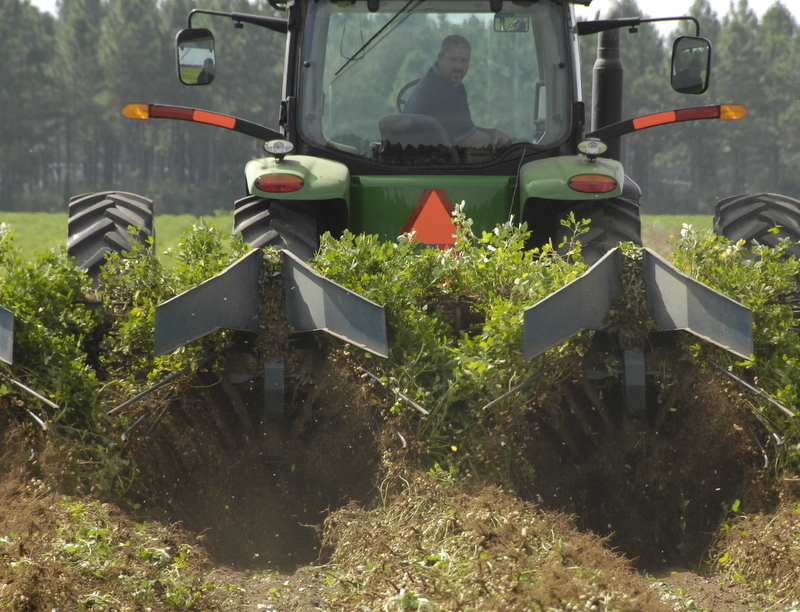 According to the UGA Center for Agribusiness and Economic Development, the total economic impact of agriculture in 2011 was $71.1 billion. Some of this post is from an article by Clint Thompson, UGA news writer.